Offering all the benefits of a traditional dynamic monitor arm—with none of the shortcomings—the Humanscale M2 redefines high-performance monitor arms. 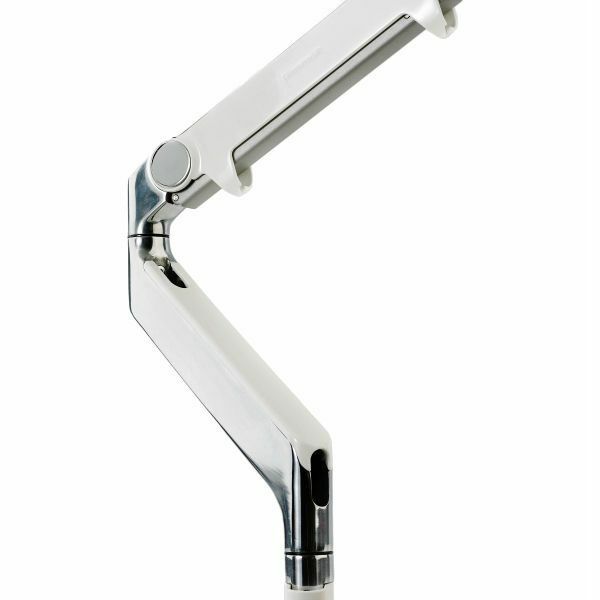 Current-generation monitor arms use a gas cylinder to support the weight of the monitor. 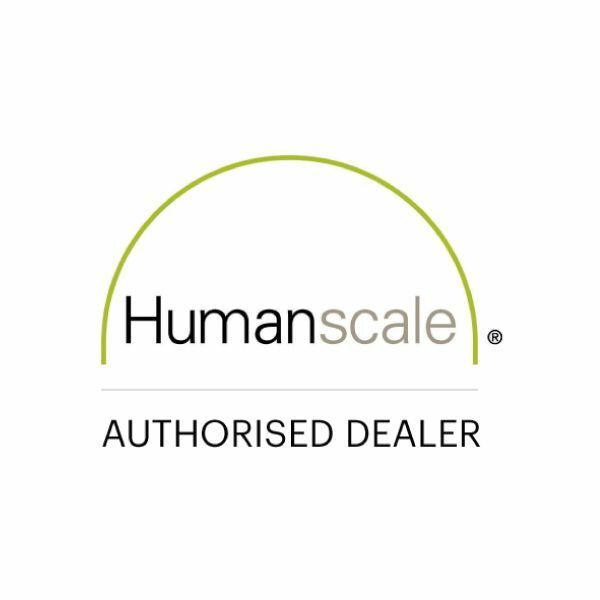 The Humanscale M2 instead uses an innovative mechanical spring to achieve exceptional performance and durability in a lightweight, ultra-thin design. With no gas cylinder and fewer parts than current-generation arms, less can go wrong with the M2 over time. As a result, it’s backed by an industry-best 15-year 24/7 warranty. Designed to support the vast majority of monitors in use today and offering effortless adjustment of both height and depth, the M2 will accommodate virtually every application for single monitors. For all its advancements, the M2’s most notable achievement is that it treads lightly where the environment is concerned.